"Maximize Your Memory (FREE eBook valued at $14.99) Available for a limited time!" Here is another great free e-book I located for our subscribers. "Maximize Your Memory (FREE eBook valued at $14.99) Available for a limited time!" - If your like me you always wonder how some people can remember so much about other people or other things. 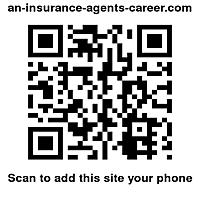 In our insurance sales business this is a must. Using the fantastic ideas in this free e-book can help you project yourself as a super knowledgeable professional and caring person. Click below link to get this free e-book today. I am sure that this free e-book can provide you with one or two great ideas to help you prosper and grow your life insurance career.